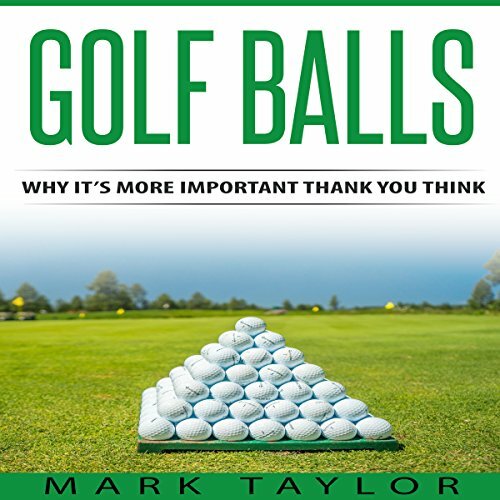 Showing results by author "Mark Taylor"
Most people have this grave misconception about golf. Most of them think that it is the easiest sport to play. Think about it. You just hit a small ball with a club across the course and drive around in a cool electric cart. However, there is more to the game of golf than just that. It is actually one of the most technical sports in the world, and it all starts with the right equipment, particularly the clubs. There is a reason why golfers have to lug around a huge bag full of clubs every time they have to play. 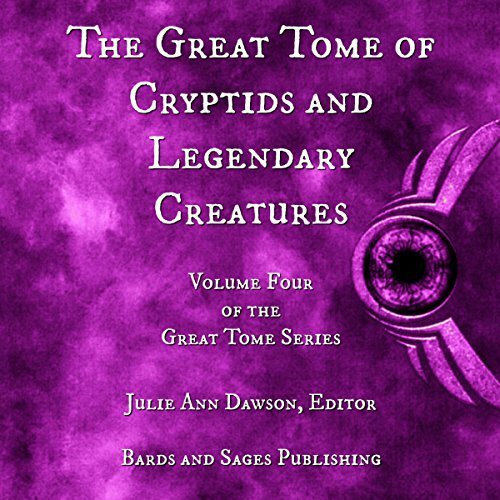 The Great Tome series continues with The Great Tome of Cryptids and Legendary Creatures. 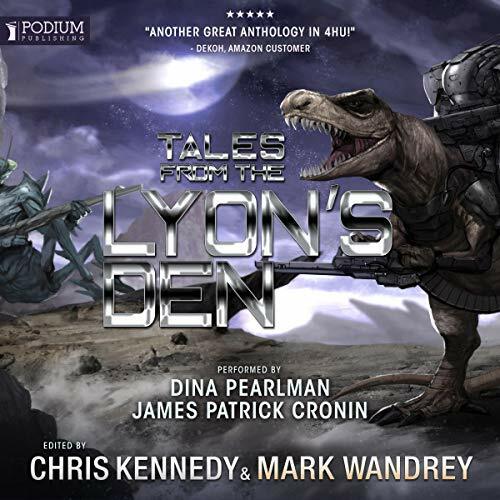 This volume features over a dozen tales drawn from fantastic creatures found in folklore and urban legends. 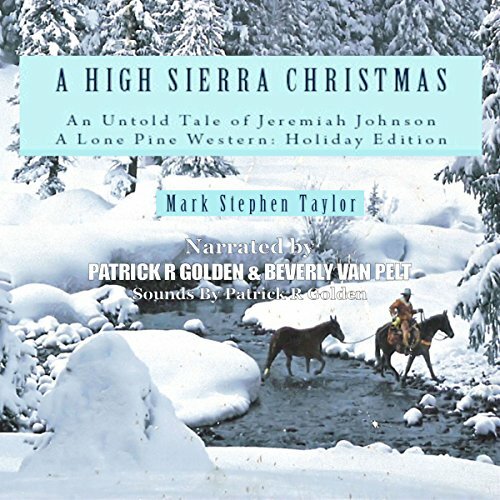 In this fireside tale, Jeremiah and his Indian friend, John Windwalker, embark on that adventure with his visiting young nieces, Carrie and Hannah, and his nephew, Marc. 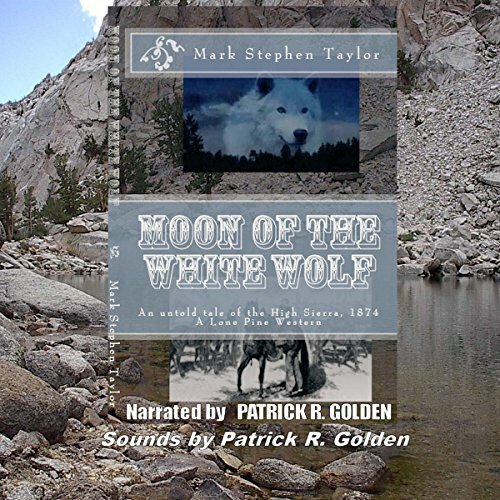 The group rides out on a difficult journey up the east side of the majestic, white granite range, headed toward Mineral King on its western slopes. 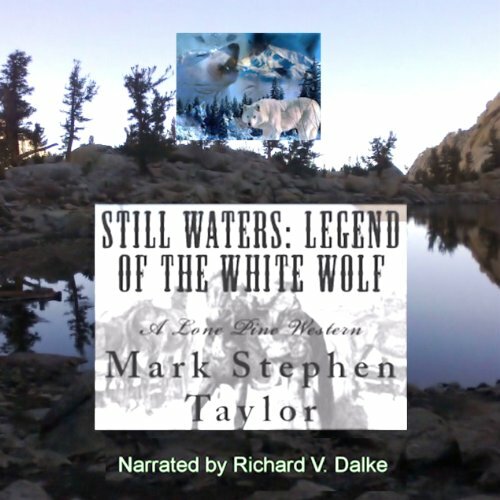 But, when the bank in Big Pine is robbed, three lawless men in their getaway head up the trail right behind them. 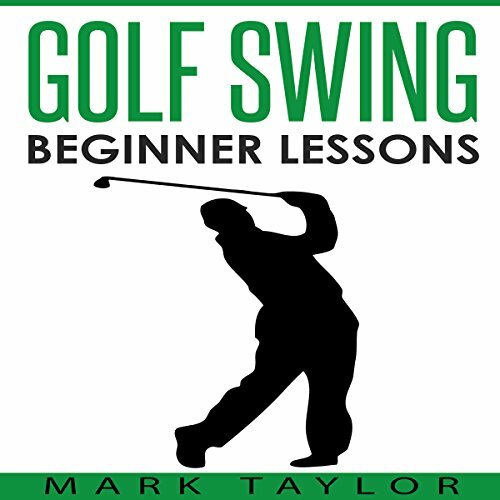 The golf swing is one of the most essential elements in the game of golf, establishing how successful you will actually be. 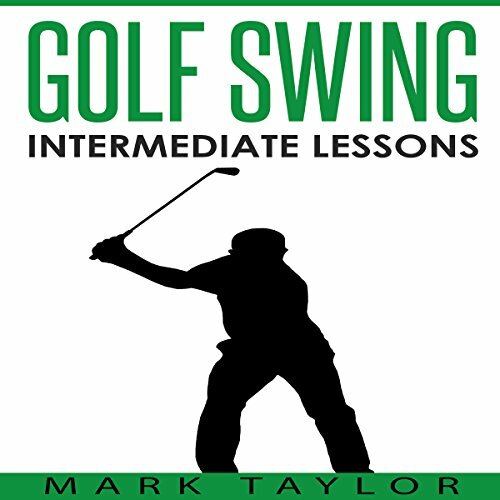 However, many players have the tendency to look at the golf swing from a general point of view, without actually understanding the science behind it. 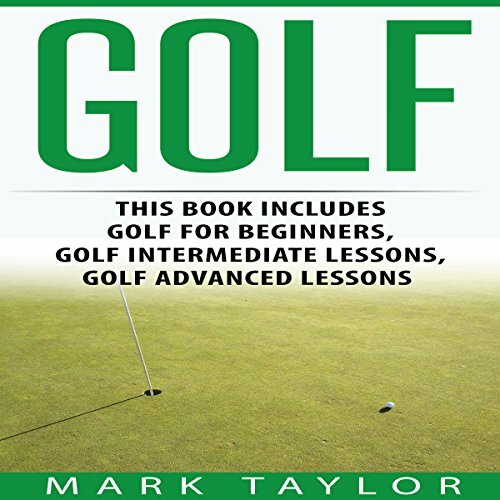 We wanted to create a book that sheds light on the subject, allowing beginner-level golf players to discover everything there is to know about the ever-important golf swing. 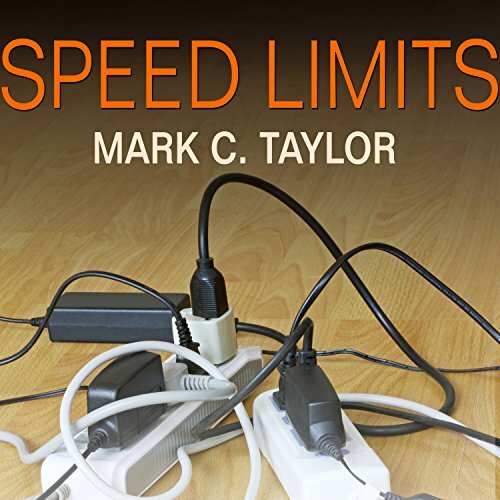 Connecting our speed-obsession with today's global capitalism, Taylor composes a grand narrative showing how commitments to economic growth and extreme competition, combined with accelerating technological innovation, have brought us close to disaster. Psychologically, environmentally, economically, and culturally, speed is taking a profound toll on our lives. 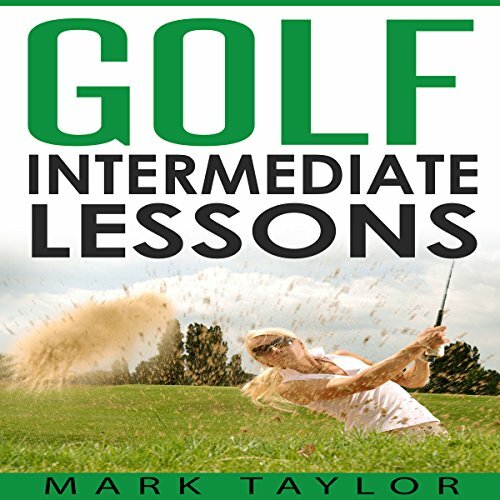 Have you always wanted to learn how to play golf? Does this game appeal to you but you were afraid to give it a try? 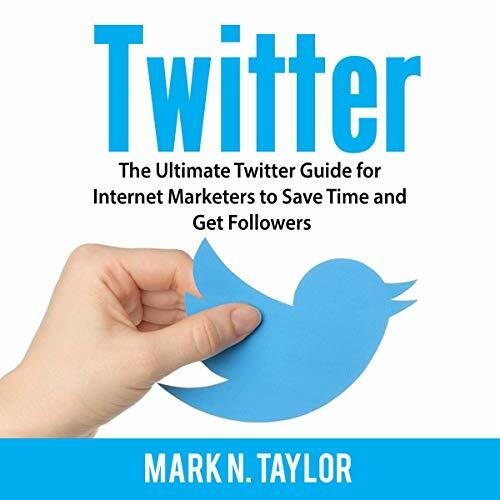 If you have answered affirmatively to either one of these two questions, you have arrived at this book for all the right reasons. 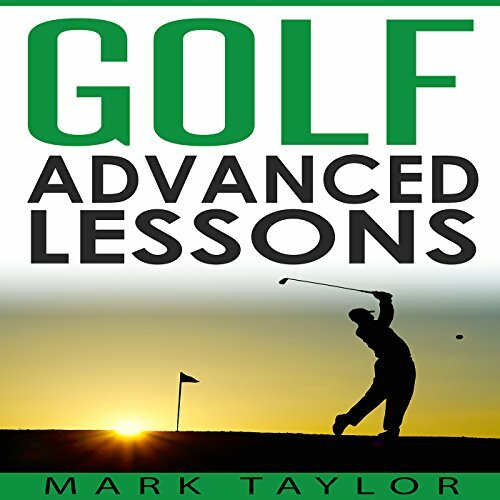 Golf is an amazing game and, with practice, you too can become a great golf player. 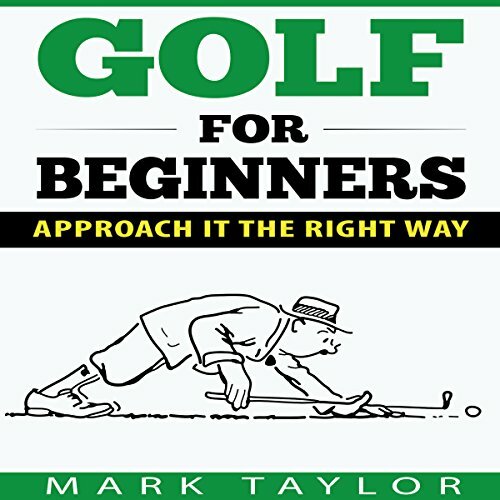 With the help of this book, you can learn how to play golf, as well as discover the rules of the game and the best tips for beginners. A wise person once said that golf is not a sport but rather a way of life. This is quite true, especially if you are seriously interested in reaching the expert level in this sport. Progressing to this level requires dedication, constant practice and the innate desire to succeed, no matter what. You have to be able to stand the competition, working on yourself first and foremost. But, most importantly, you have to refine your skills and abilities, fine tuning yourself as an expert golf player. A wise man once said that we learn for as long as we live. When it comes to playing golf, this quote is more than valid. If you have reached the intermediate level, you have accumulated a lot of knowledge and practical experience, but this doesn't mean that the learning process stops here. On the contrary, there is no better moment than the present to improve your golf swing and take your performance to the next level. 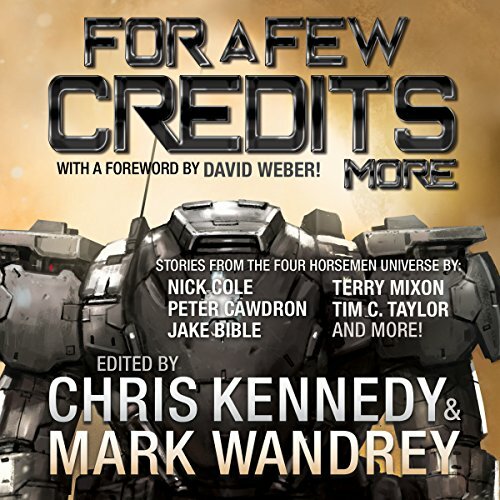 And the good news is that you have the perfect audiobook here to guide you through the process. When you play golf for the first time, it is practically impossible not to be amazed at how complex it is. 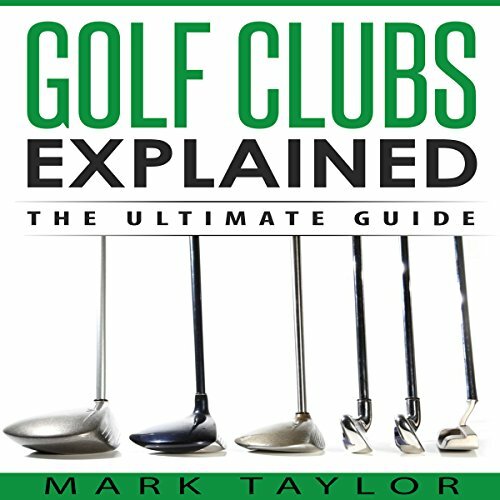 There are so many rules to follow, different clubs to be used for different purposes and it always seems like you are missing something. But, as you practice more and more, you begin to get the hang of it. And it gets you. All of a sudden, you find yourself at the next level: intermediate. The good news is that, now, you have all this experience. However, you still have a lot of things to learn. 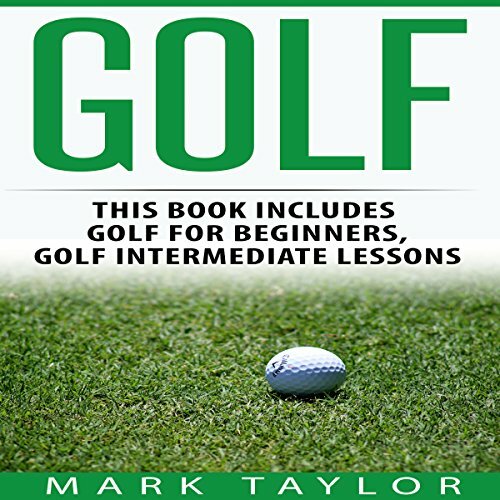 So you have finally given in to your friends' influences and now you found yourself addicted to it, and by that, I meant you have fallen in love with the game of golf. In the past, you probably were not that interested in playing golf. Sure, you are familiar with the golf superstars like Tiger Woods (and how cool he looked back in his prime), but you have never pictured yourself as being a player yourself. What is so exciting about hitting a small ball and chasing it around the park? When you ask avid players about the key aspects of the game of golf, then there is a great chance that they will tell you about the importance of the golf clubs and the iconic golf ball. However, they fail to realize that the shoes on their feet play an essential role on how they play the game. 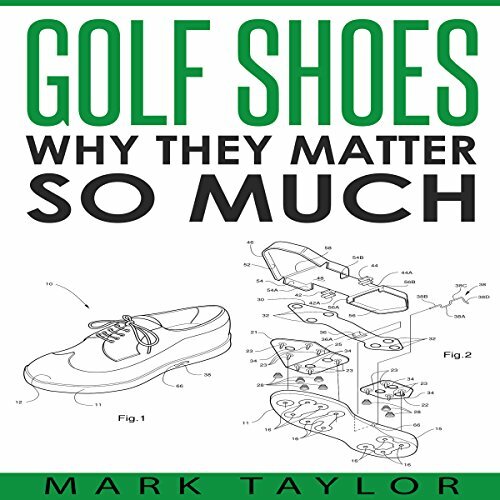 In fact, wearing the wrong kinds of shoes on the course may impede your game and even cause painful injuries in the worst cases.